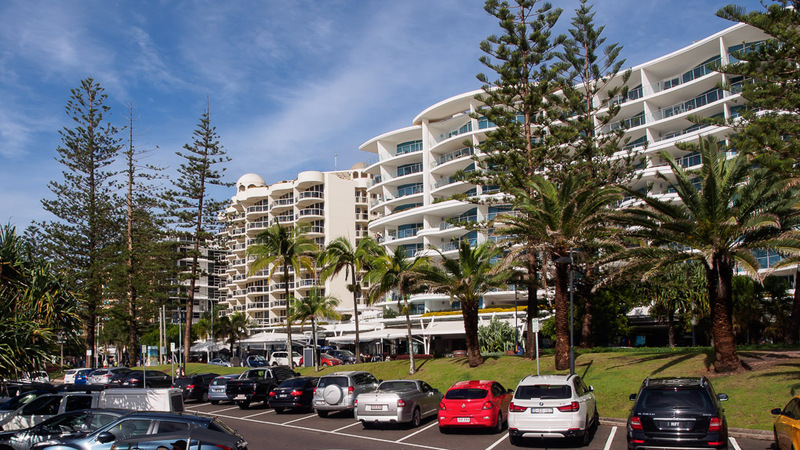 It was a monster planning mistake to promote a vast wall of buildings along the waterfront in Mooloolaba, but from this perspective the outcome could have been worse! Odd setting. It reminds me of some building I've seen photos of in Acapulco, I think.